British electronic music act formed by Duncan Stump and Nick Woolfson. The duo released two acclaimed albums: 'Tuning Echoes' (2010) & 'Temporary Happiness' (2012). They also released music on DFA Records, Mule Music & RVNG Intl. 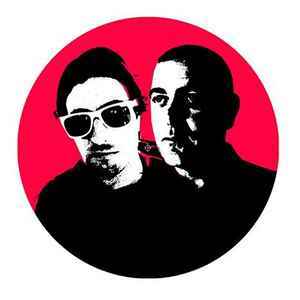 Mock & Toof provided remixes for the likes of Hot Chip, The Scissor Sisters, Maps, Miss Kittin, Zero 7, Groove Armada & Friendly Fires. Years active 2005 - 2013.